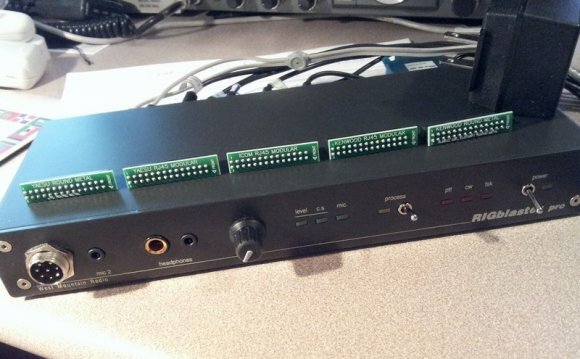 A RIGblaster is the easiest way to properly connect your radio to a computer so that you may operate using over 100 existing and future ham radio sound card software programs. You will be able to operate any sound-card based digital mode that your radio could not otherwise operate. Only need rig control? View our RIGtalk models. West Mountain Radio offers multiple feature rich RIGblaster models. The overview table below can help you determine which RIGblaster model suits your needs. To learn more about a specific model, click on the model name within the table. A Detailed RIGblaster Comparison Chart is also available.